Visha completed her Nursing Studies at Kings College University London where she received her BSc in Higher Education Adult Nursing and then went on to become a Registered Nurse in 2004. Visha joined St Thomas’ hospital working in the Respiratory High Dependency Unit. In 2008 Visha decided to move to clinic based nursing and joined ARGC (Assisted Reproduction & Gynaecology Centre) where she began working with Mr Gafar. Very quickly Visha‘s expertise, excellent rapport with patients, training and development of staff were recognised and she was promoted to Deputy Nurse Manager. 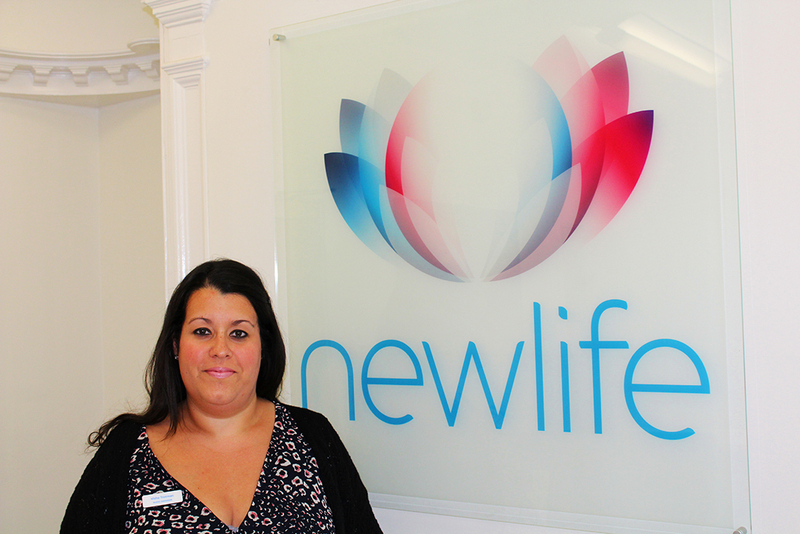 Newlife was very pleased that Visha agreed to join us in February 2013 as Nurse Manager at the end of her maternity leave. Visha was responsible for all aspects of the nursing side of the clinic and is an integral part of the success of the clinic. Visha is passionate about fertility nursing and providing the best possible care to our patients. As Visha has been a hard working valuable member of the Newlife team for many years, she has gone on to be promoted to Deputy General Manager.